Learn how to eat a healthy nutrient dense plant rich diet. 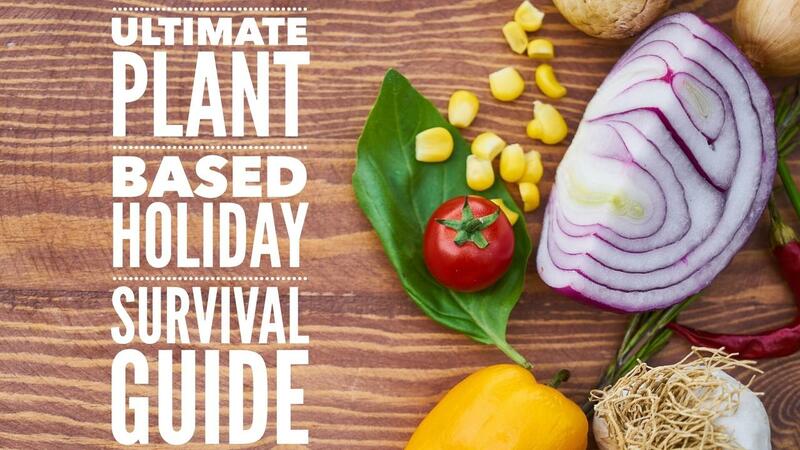 Resources that will empower you with the knowledge, tools and mindset to successfully adopt and sustain a whole food plant based diet and live a healthy happy life. Join the Healthy Human Nation!